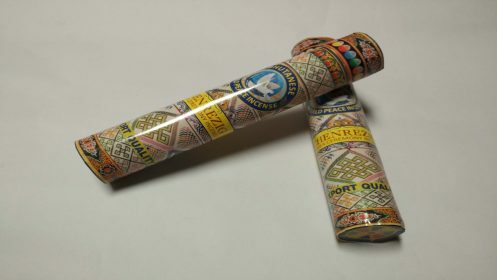 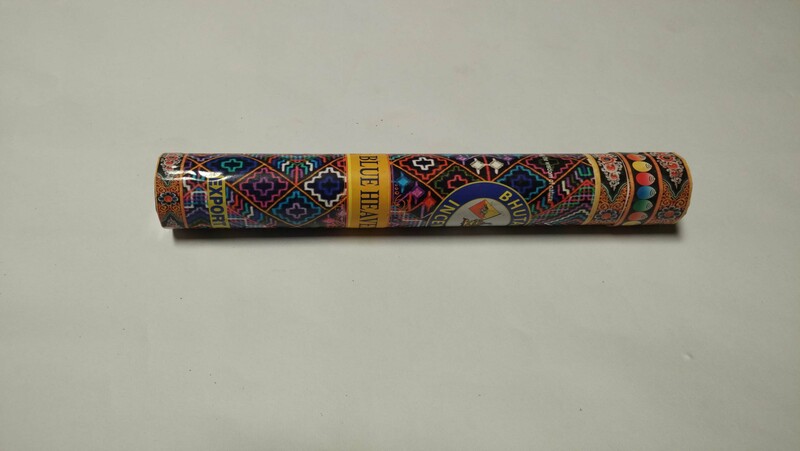 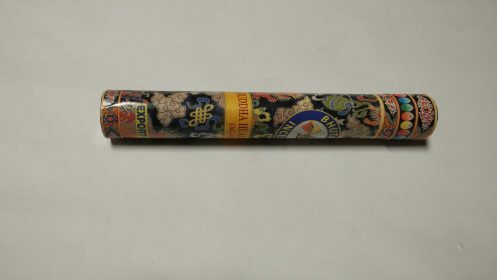 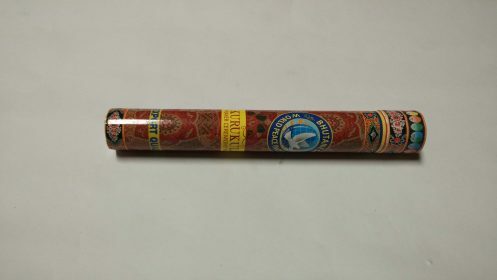 Blue Heaven Incense is an offering made in order to propitiate the protective deities. 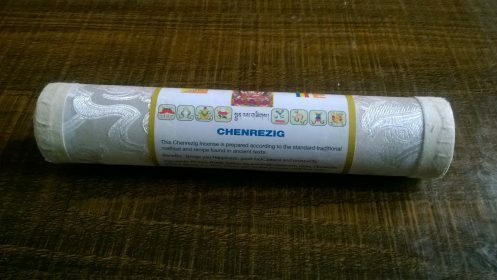 This Zimpoi is blend of about one hundred herbal medicinal ingredients makes the Blue Heaven incense richer and superior quality. 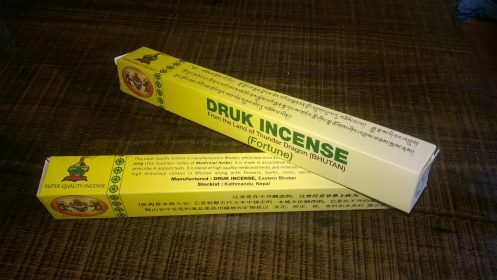 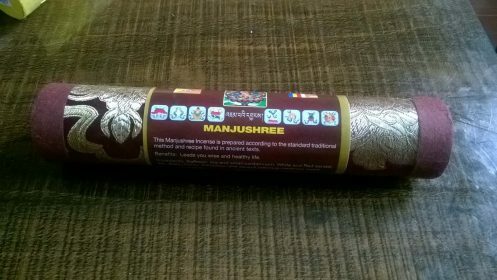 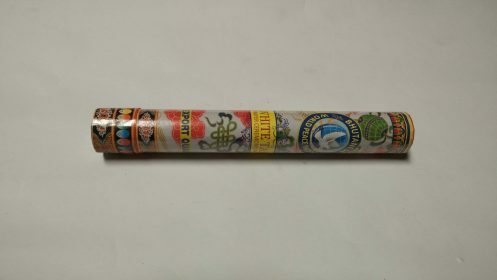 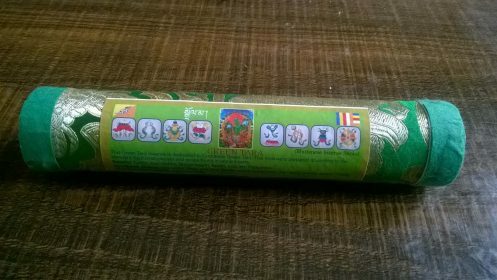 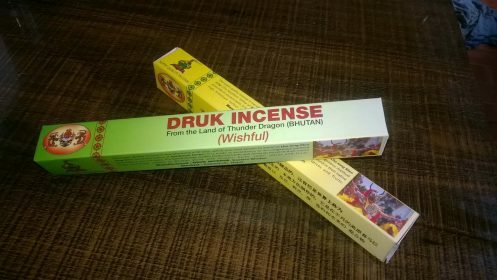 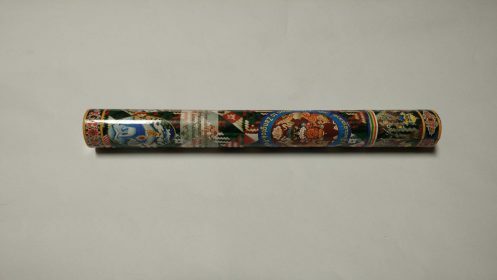 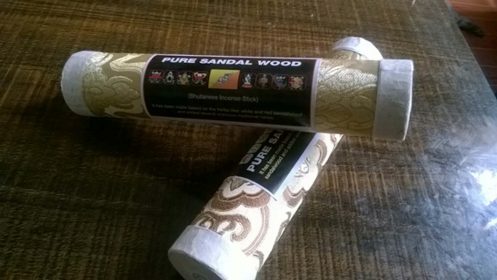 This incense is generally used for Puja offering and purification and it is also used as air-fresher which keeps one’s surrounding flavoured with good scent.